Samsung is working on a new marketing tactic to increase sales of its latest S-series flagships Galaxy S10 and Galaxy S10+. Samsung has cut down the price of the Galaxy S10 and Galaxy S10+ right on time when Huawei’s P30 and P30 Pro are hitting store shelves in most countries. In Pakistan, Samsung launched its Galaxy S-series variants on March 13 and just after a month, the South Korean tech giant has decided to lower the prices. At the time of launch, Galaxy S10 was worth Rs. 165,000 and the cost of Galaxy S10+ was Rs. 180,000. Samsung has revamped the price structure of 128GB variants of S10 series as the company affirmed on its Facebook page. 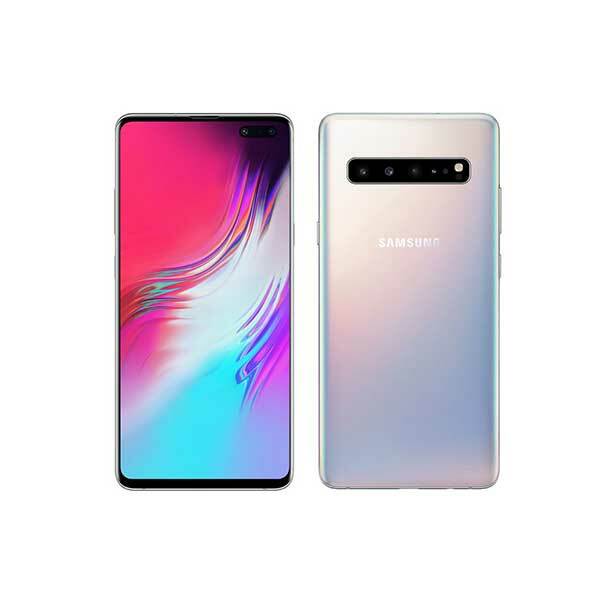 As of now, the new prices of the Galaxy S10 and S10+ are Rs. 140,000 and Rs. 160,000 respectively. 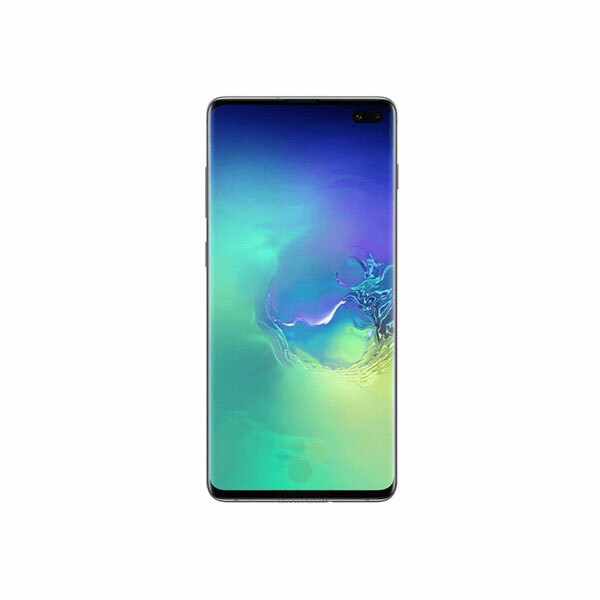 There are reports that Samsung had previously reduced the price of Galaxy S10+ to Rs. 142,500 on March 29, however, now the company has officially confirmed the decrease in S10+ price of around Rs. 2,500. These new lower prices for the Galaxy S10 variants obviously makes them more lucrative. 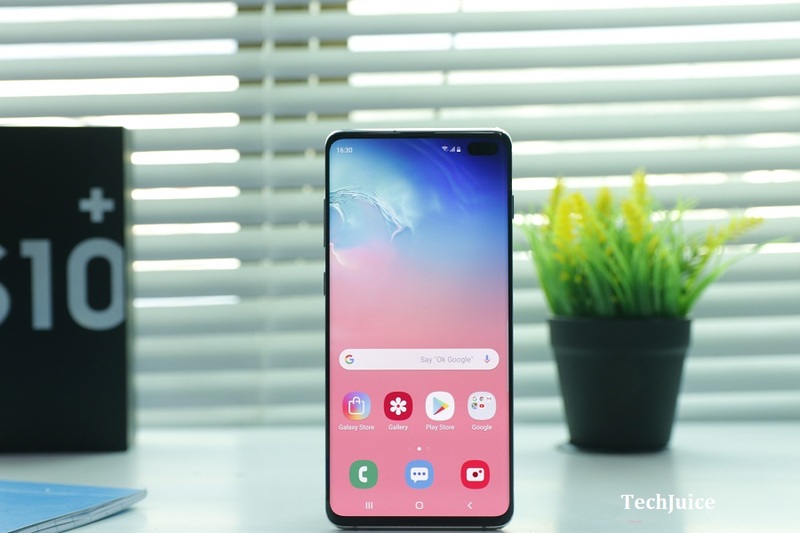 While Huawei has a clear advantage on the camera with the P30 series, the Galaxy S10 line-up has better screens and a more matured software platform. With Samsung decreasing the price of the Galaxy S10 series within a month of release, we expect Huawei to do the same with the P30 line-up. The price war between both top phone makers in the world is likely to be continued till the end of this year.